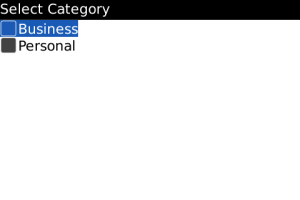 Toggle Contact Filter app can toggle between the two main BlackBerry contact categories i.e. Personal Business with just one click! This option is integrated into the system menu. Compatible with all OS 4.2.1 above.